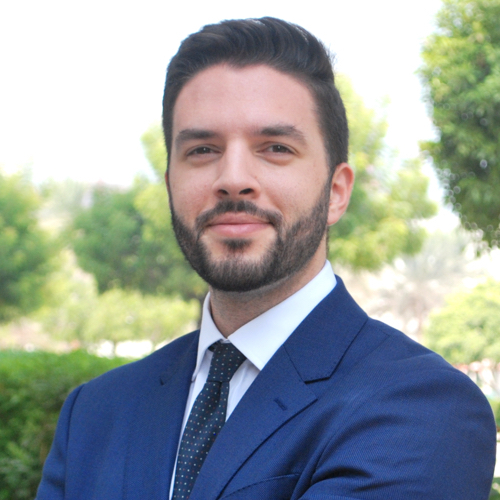 Hatem Hannoun serves as a Director at Stanton Chase in Dubai, where he works to empower organizations across the MENA region with the tools and technology to reduce turnover, boost productivity, and minimize costs through better-informed talent decisions. With over 7 years of entrepreneurial and leadership experience, Hatem has founded start-ups in apparel and retail, as well as having held managerial roles in oil & gas and construction, and most recently in the tech sector with the region’s leading online recruitment platform where he worked closely with universities and governments on collaborative human resource initiatives. Hatem has a Bachelor’s degree in Economics from the American University in Cairo and speaks the Arabic dialects of Levantine, Moroccan Darija, and Egyptian in addition to his fluent English.